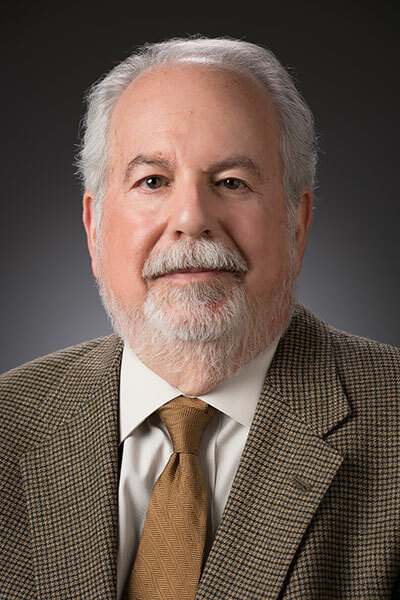 Clifford A. Cohen has practiced law in the greater Kansas City area for more than 42 years. He was Chief Public Defender in Kansas City, Missouri from 1977-1980 and is a former President of the Missouri Public Defenders Association. He was a Shareholder in the firm of Cohen McNeile & Pappas P.C. (Leawood, Kansas) for 30 years and served as President of the firm. Mr. Cohen continues his long career in representation of small business and in commercial and business litigation. Since 2010 he has developed a national reputation in the representation of students in academic and disciplinary appeals, as well as the representation of faculty and administrators in higher education and K-12 public and private schools. Mr. Cohen obtained a B.S. in Education from The University of Kansas and a law degree from the University of Missouri at Kansas City. He has been AV rated by Martindale-Hubbell for more than 15 years. He held the rank of Sergeant in the U.S. Army Reserve, serving from 1969-1975. He is Vice-Chair of the Johnson County Bar Association Ethics and Grievance Committee and has served as a panel member for the Kansas Board of Discipline. Mr. Cohen may be reached by email at [email protected] or by phone at ?913.353.1898.